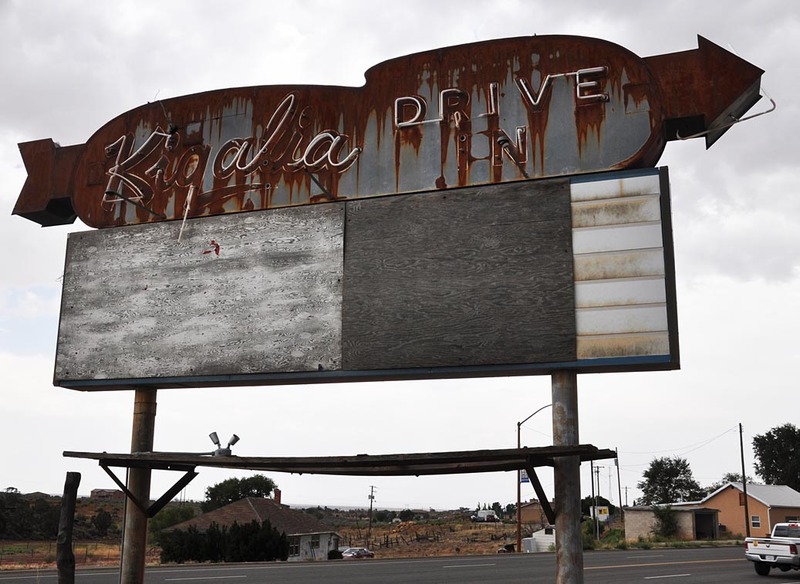 The Kigalia Drive-in was built in 1955. It closed in 1964. 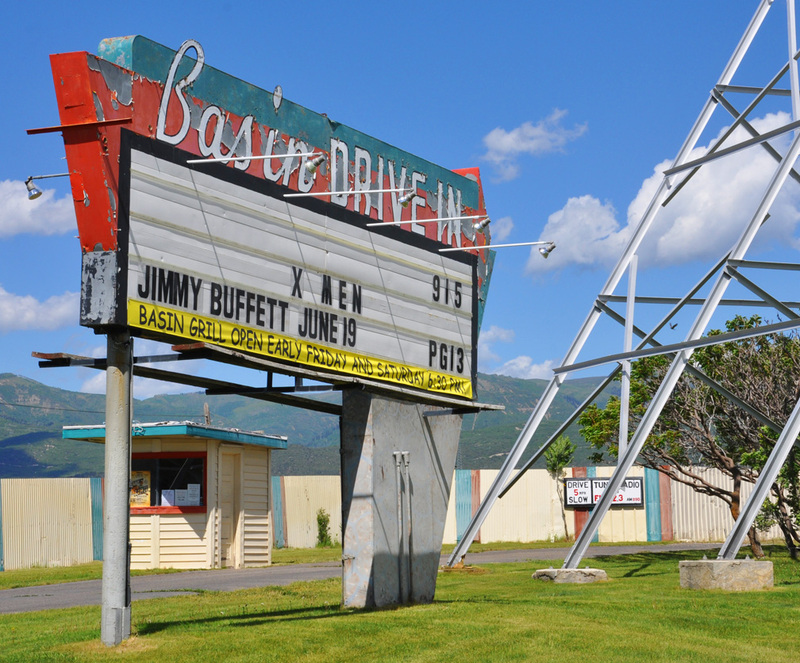 The screen was gone but this sign remained when this photo was taken in 2012. 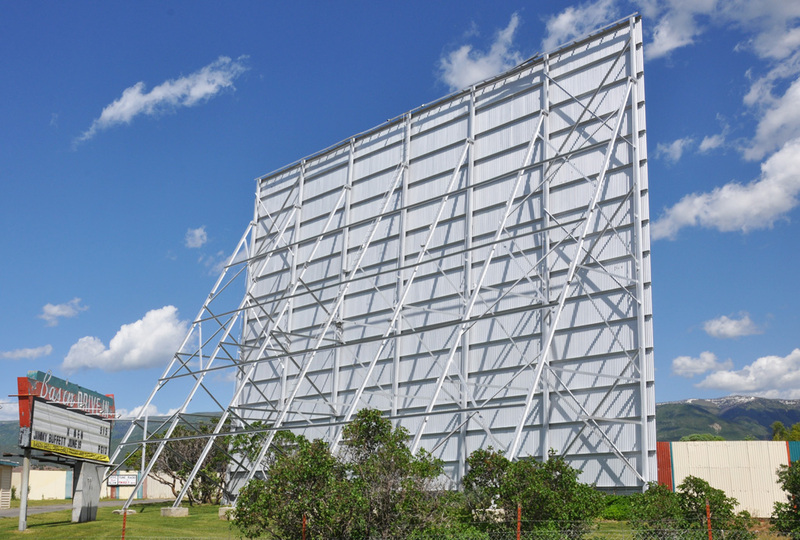 The sign has been restored and is now installed on a farm on Reservoir Road. For more, see this website.